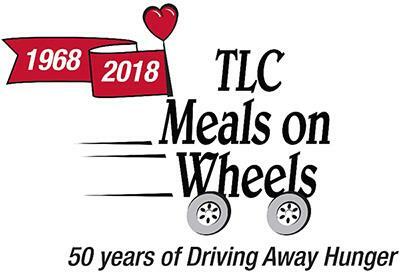 Our Club, with its long history of helping needy howmowners through the Hands Across Littleton event, is now partnering with TLC Meals on Wheels to help out with springtime yard work for many of their clients. Work will be limited to general yard cleanup; cleaning out garden bed, picking up lawn debris, and raking leaves. 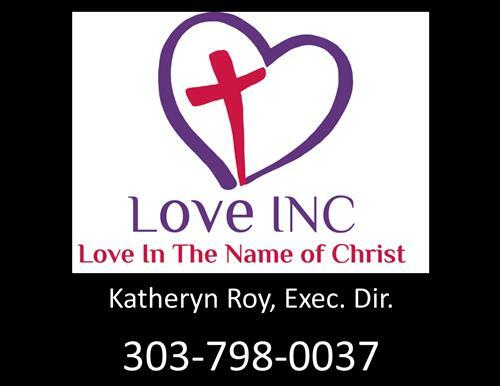 Their clients are older and often disabled people who really need this service. All that's needed is our willing hands and a half-day of easy work. 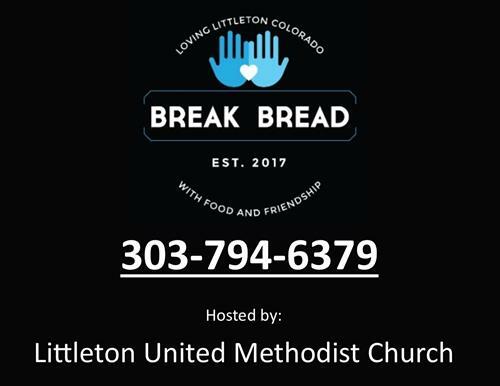 Like with Hands Across Littleton, a box lunch will be provided at the conclusion of the work. Get involved and be a part of this worthwhile Rotary activity. IMPORTANT: DOWNLOAD, PRINT, AND SIGN MEALS ON WHEELS ACTIVITY WAIVER AND BRING TO EVENT.